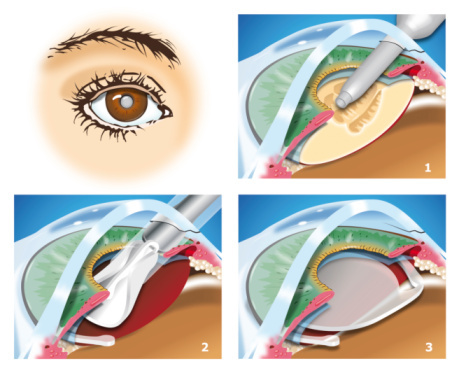 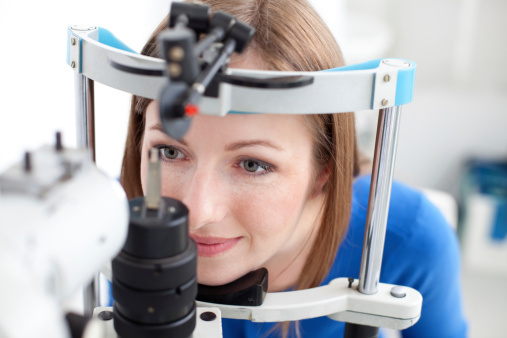 What should a routine eye exam include? 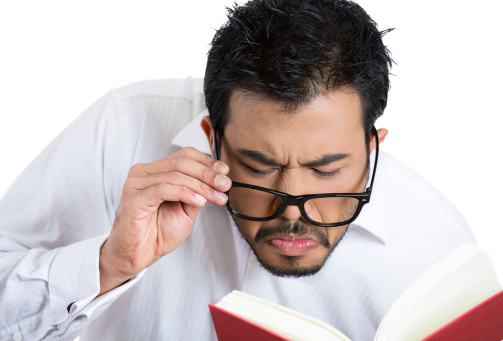 Presbyopia – why do most people need bifocals or reading glasses at 40? 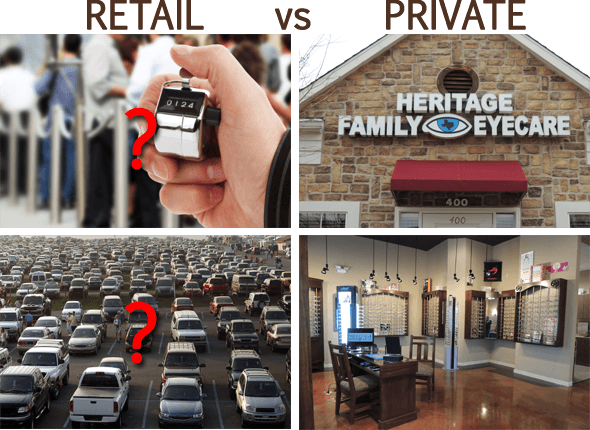 Private vs Retail Optometry – Why buy local?